The foundation of occupational health is keeping your workforce well enough to do their job. Your employees are your company’s most valuable resource, but often the most expensive too – especially when they are ill and unable to work. We adopt a long-term approach to a worker’s employment, covering their wellbeing from starting work to leaving the company. At Black and Banton we can provide comprehensive physical health services. We provide everything from prevention, through diagnosis and treatment to referral where necessary. We provide extensive range of training designed to meet your legal obligations and to aid in staff or personal development. All of our qualifications are to a recognised standard (AoFAQ), regulated by Ofqual and CEA and endorsed by the HSE and Royal College of Surgeons. We can provide on- or off-site testing. Black and Banton offer a comprehensive drugs and alcohol service for companies looking to minimise the disruption abuse of these can cause. Black and Banton staff are trained to administer a multitude of vaccinations. We can also advise on what vaccinations will be needed for specific job roles should protection be needed. We provide all the occupational health services a business needs, no matter what it’s size. We have an extensive range of training designed to meet your legal obligations and to aid in staff or personal development. We offer a comprehensive drugs and alcohol service for companies looking to minimise the disruption abuse of these can cause. 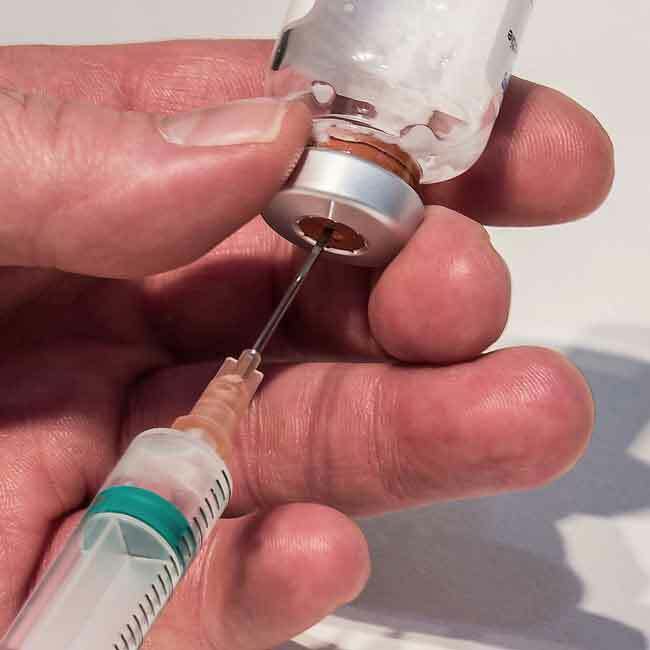 We can provide any vaccination any employee might need, including role-specific vaccinations, travel vaccinations, Yellow Fever and flu vaccinations. We provide comprehensive physical health services from prevention, through diagnosis and treatment to referral where necessary. We can provide confidential counselling at our Gateshead clinic, over the phone or at a person’s workplace or home. Our office hours are 9:00am – 5:00pm Monday to Friday.